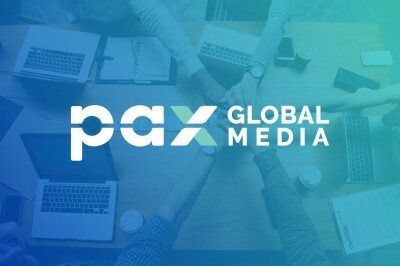 PAX Global Media (PGM, LogiMonde Media Inc.) has acquired the assets of Voyager Magazine Inc. and all of its subsidiaries, including Tourisme Plus, Flash Voyages and Voyager Magazine, among others, following the cessation of its activities last January. 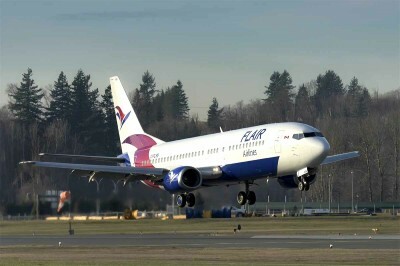 Flair Airlines is showing travel agents it intends to be business partners, by offering its travel agent partners a free round-trip flight, anywhere on the Flair network, for every five clients booked. 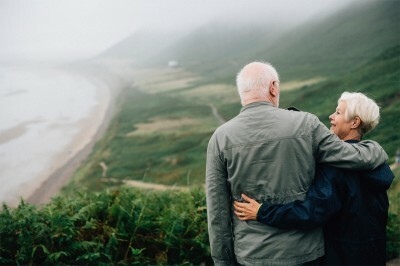 The Government of Canada and the Canadian Border Services Agency have issued a warning to senior Canadian travellers, who have increasingly been the target of international drug trafficking and scams. 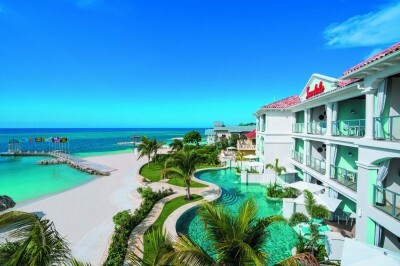 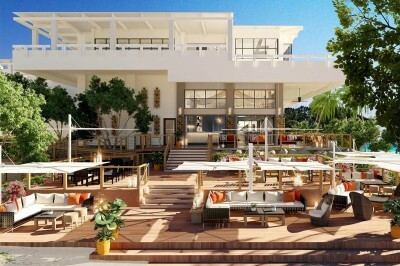 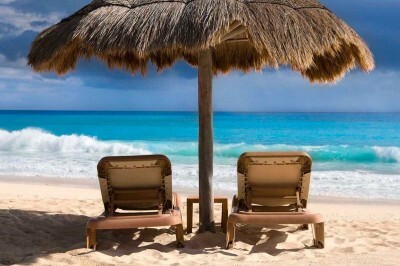 Sandals Resorts has released the February schedule of their webinars, created exclusively for Canadian agents. 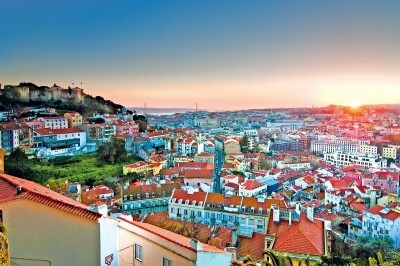 Air Canada Vacations' brand new Get to Know Europe game is officially underway! 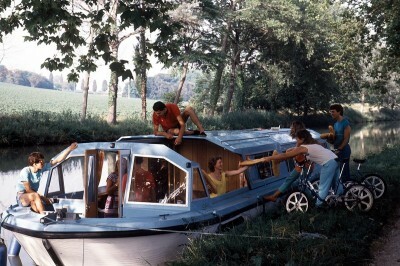 Founded in 1969 with just eight boats in its fleet on the Canal du Midi, France, Le Boat is celebrating its 50th anniversary with four new boats coming next year, and a possible expansion to the U.S.